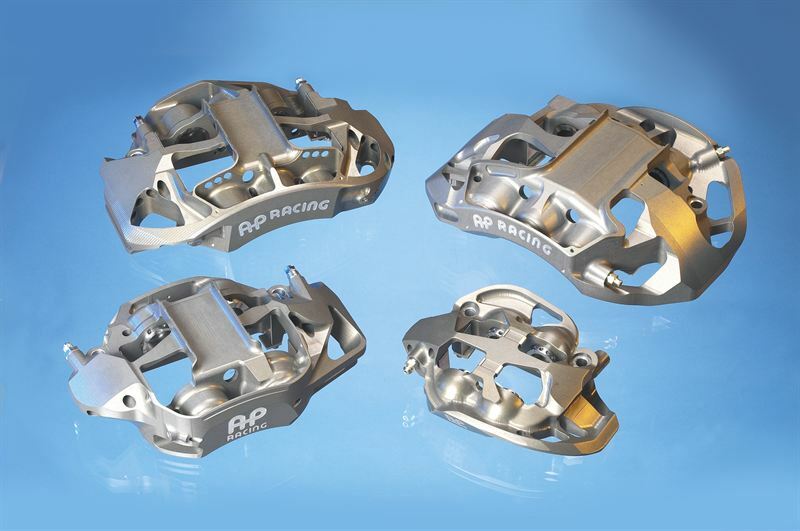 In a landmark legal case, AP Racing has been awarded £570,660 in damages, costs and interest following a ruling that Alcon Components Limited infringed the company’s patent protecting the innovative Radi-CAL™ concept for motorsport brake calipers. As the highest ever level of damages awarded in the Intellectual Property Enterprise Court, the case centred around a range of brake calipers introduced and patented in 2007. 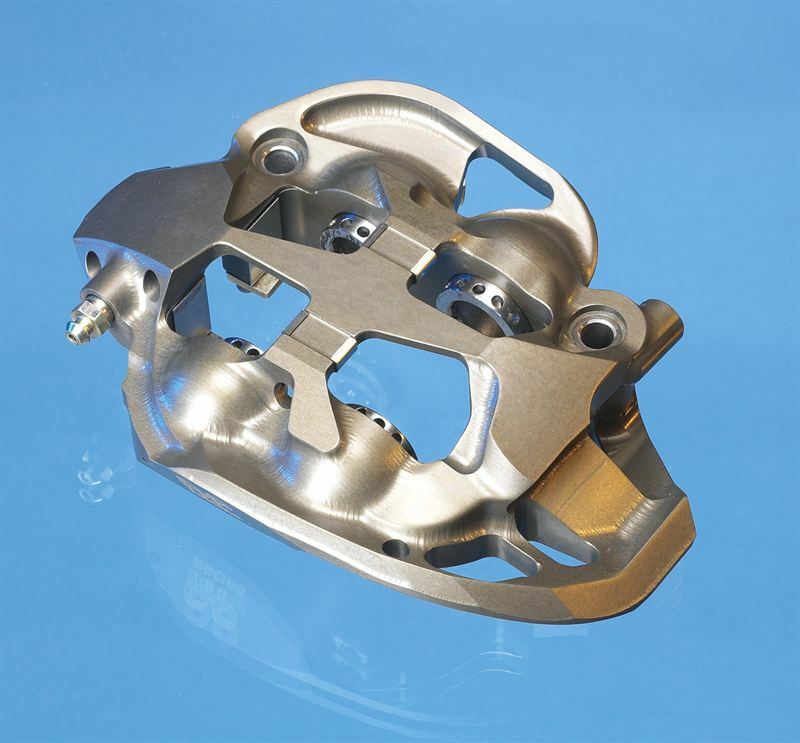 This Radi-CAL™ design made a major innovative step forward in brake caliper technology within the motorsport industry, and was used by teams in Formula 3, NASCAR® and subsequently Formula 1®. However, rival Alcon Components introduced a similar design in 2009. As one of the world’s leaders in brake technology, AP Racing has a history of design and innovation that dates back to the 1960s, and the company believes the ruling underlines the value of investment in research and development. AP Racing will always look to protect its intellectual property against infringement by competitors, using the support of the courts if necessary. Commenting on the award AP Racing managing director, Charles Bolton, said: ‘Innovation is vital for the development of new technology, and patent infringement is always an uncompetitive answer. The Court’s decision sends a clear message to the industry that the courts will not tolerate intellectual property infringement. AP Racing will always act to protect its intellectual property rights around the world, in order to safeguard our research and development work going forward’. Offering less mass, improved rigidity and better cooling characteristics than conventional brake caliper designs, the Radi- CAL™ concept represented a major innovation in braking technology when it was introduced. The patented design was first developed by AP Racing in 2007, since then the company has produced over 80 different Radi-CAL™ caliper designs. AP Racing continues to refine the design, and the concept is protected by patents across Europe and in numerous other countries including the USA, China and Japan. AP Racing instructed Kempner & Partners, award-winning intellectual property lawyers, to prosecute its claim against Alcon Components Limited. Kempner & Partners’ other clients include Asda, BASF, Manor Racing (Formula 1) team and JD Sports. The Coventry, UK-based company has achieved more international sporting success than any of its rivals, establishing itself as a key supplier at all levels of international motorsport formulae, including single seat racing, rallying, sportscar racing, stock car racing and touring cars. AP Racing’s success has been underlined by the fact that every Formula 1®. Championship since 1968 has been won using the company’s equipment. At the close of 2015 the company celebrated its 765th Formula 1 victory, as a supplier of racing clutches and brake components. All of the organisation’s products are developed in close co-operation with leading car and motorcycle manufacturers using state-of-the-art, three-dimensional solid modelling/design and Finite Element Analysis CAD facilities, and dynamometers that simulate true racing speeds.